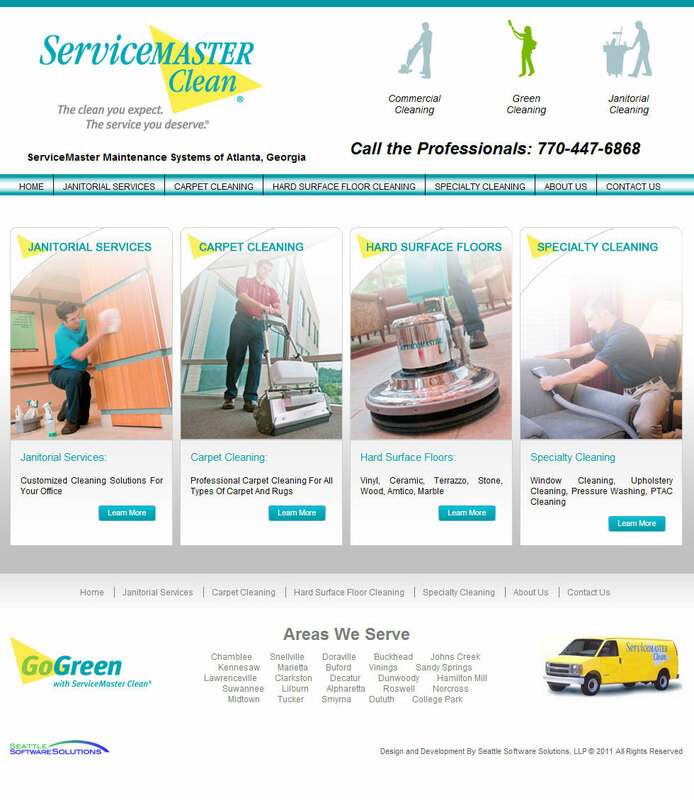 We are proud to present our clients. Click on any of the images below to view a quick slideshow of all the sites. It's Your World - Travel! 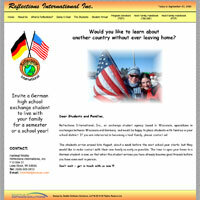 (IYWT) provides travel and visa services for Rotary Youth Exchange students. This site provides the critical information that Rotary Youth Exchange students need before embarking on their exchange abroad. 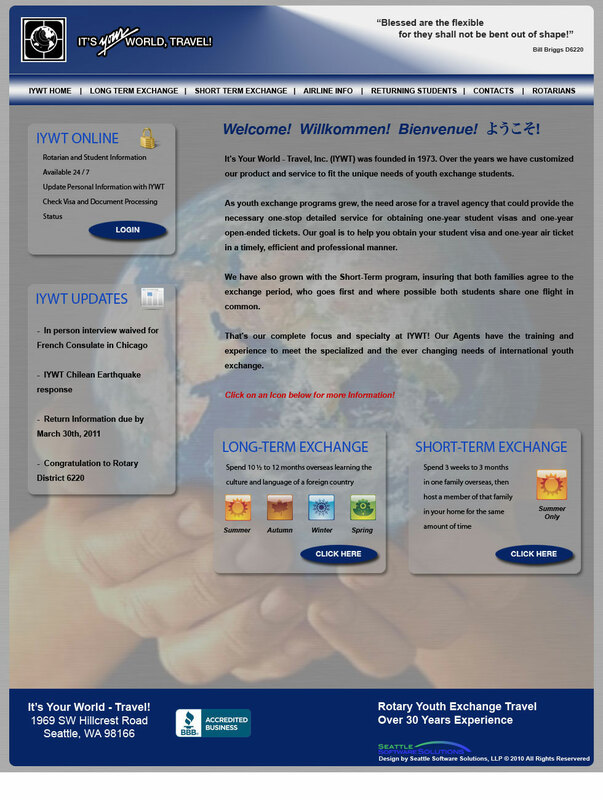 Additionally, IYWT and Seattle Software Solutions have worked together to build a superior platform for managing Rotary Youth Exchange. Click here to learn more! Rotary Youth Exchange District 5010 covers Alaska, the Yukon Territory of Canada, and Siberian Russia. This site provides many key features for attracting students to Rotary Youth Exchange, such as an interactive photo gallery, rebound student experiences, and easy-to-access information. Seattle Software Solutions continues to add additional features and provide support for RYE 5010. 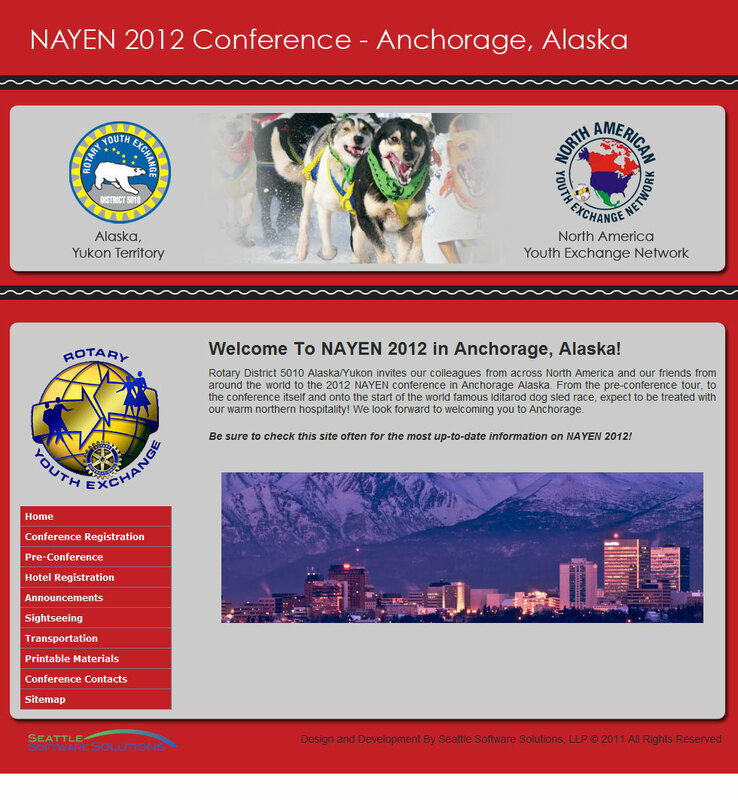 North America Youth Exchange Network (NAYEN) is an organization of Rotary members actively involved in Rotary Youth Exchange. A conference takes place each year, which is hosted by a district or multi-district. These conferences give Rotarians the opportunity to learn more about youth exchange and how to improve the program. 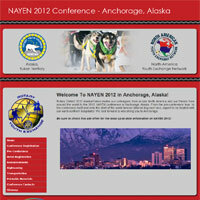 Seattle Software Solutions provides web development and registration support for NAYEN. 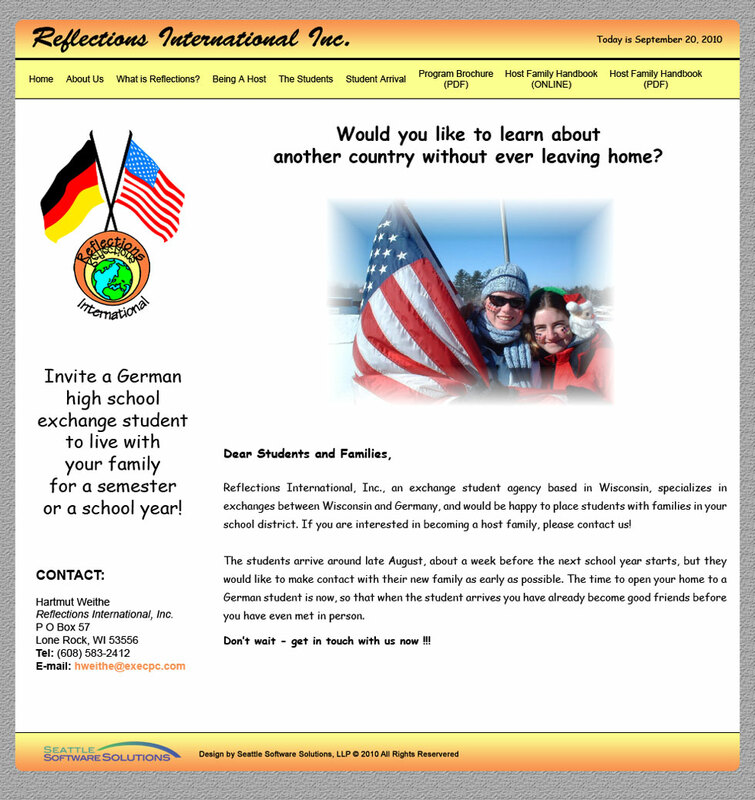 Reflections International is a youth exchange organization that gives high school students from Germany the opportunity to live for one full year in Wisconsin. 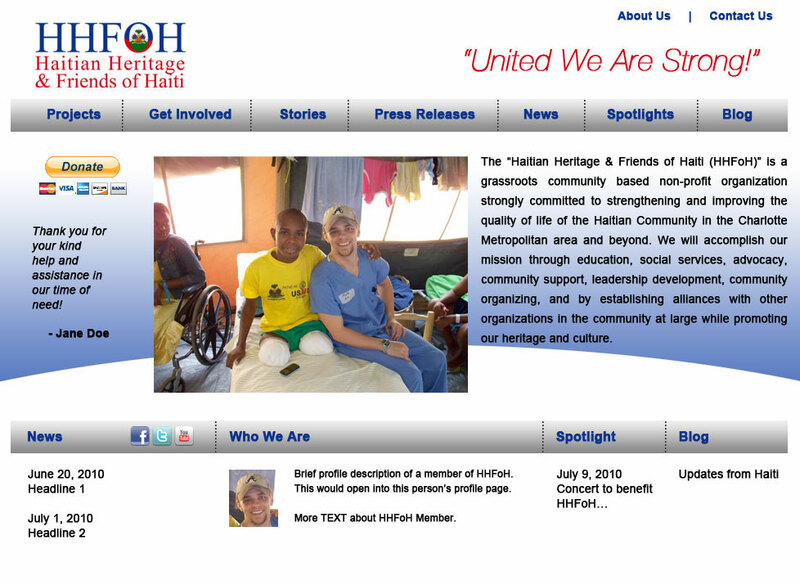 This site's features are similar to those of Rotary Youth Exchange. 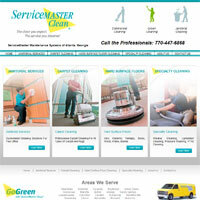 ServiceMaster Maintenance System is a franchise of the parent company ServiceMaster Clean. This site focuses on high quality content to enhance the efforts of Search Engine Optimization. 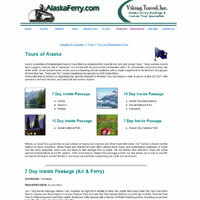 Alaska Ferry wanted to revamp its tours page to attract more customers. Seattle Software Solutions provided a new clean layout in the existing site paired with image slide shows of each individual tour package. Furthermore, clients can now easily request more information by filling out the simple form. 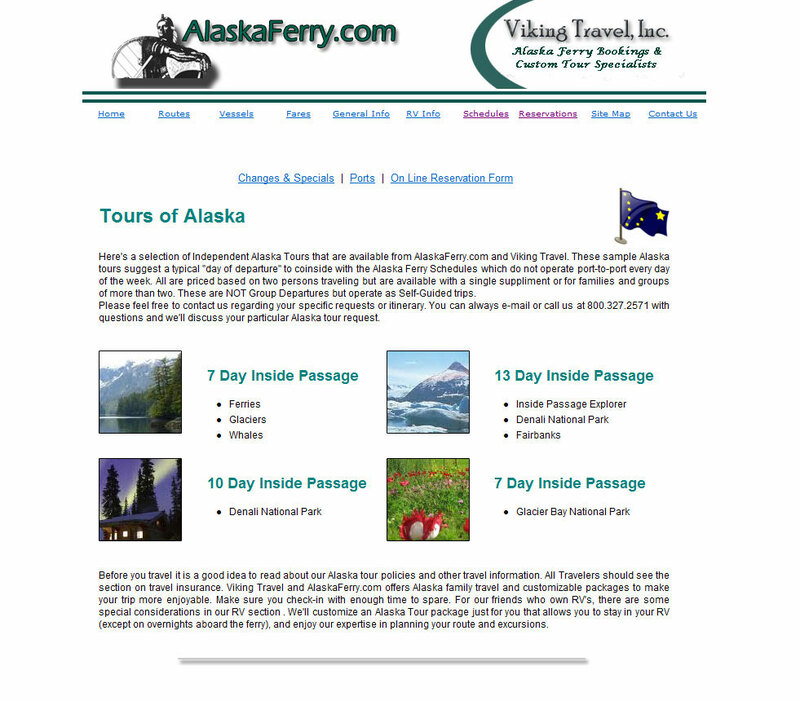 All Tour Information Requests generate an e-mail that is sent to Alaska Ferry staff members while also placing all available data into a backend database for later use. 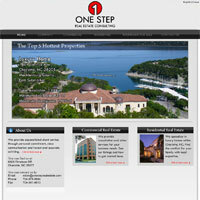 One Step Real Estate is a growing Real Estate company in Charlotte, North Carolina. Seattle Software Solutions has developed a multilingual website (English / Korean) with database support for the local Real Estate market.